Rosa Parks was born on February 4, 1913 in Tuskegee, Alabama. She became renowned for her refusal to change bus seats to allow a white person to sit. This action helped spark the Montgomery bus boycott that ultimately led to a Supreme Court ruling that segregation on public buses was unconstitutional. Rosa Parks lived a simple life as she aged, donating any speaker fees to civil rights causes. 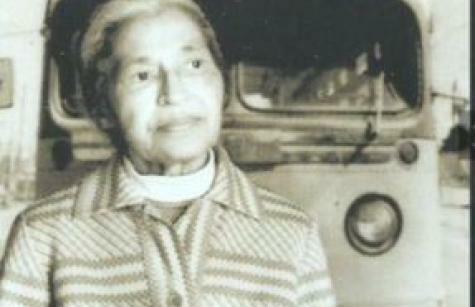 In recognition of the role she played in the civil rights movement, Rosa was given the honor of being the first non-government official to lie in state in the rotunda of the U.S. Capitol.